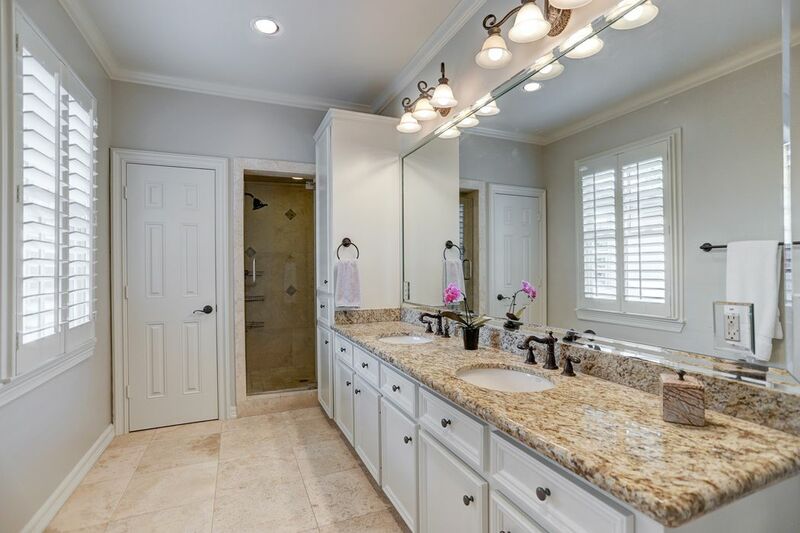 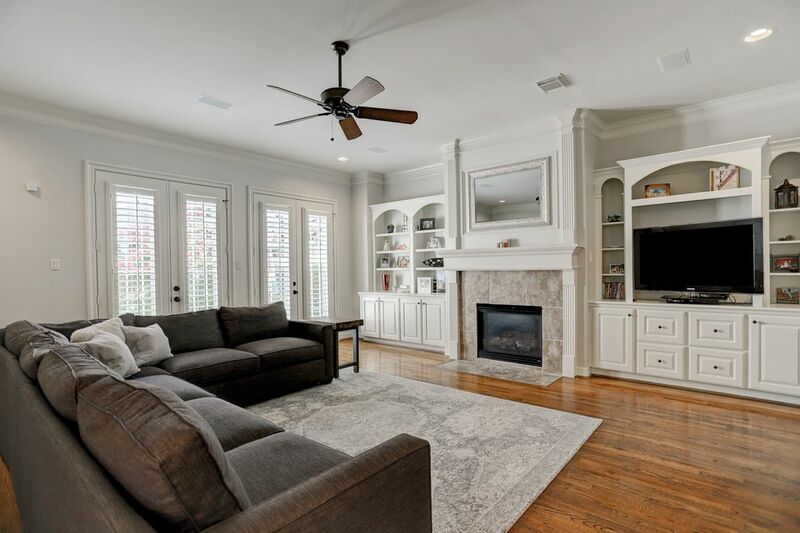 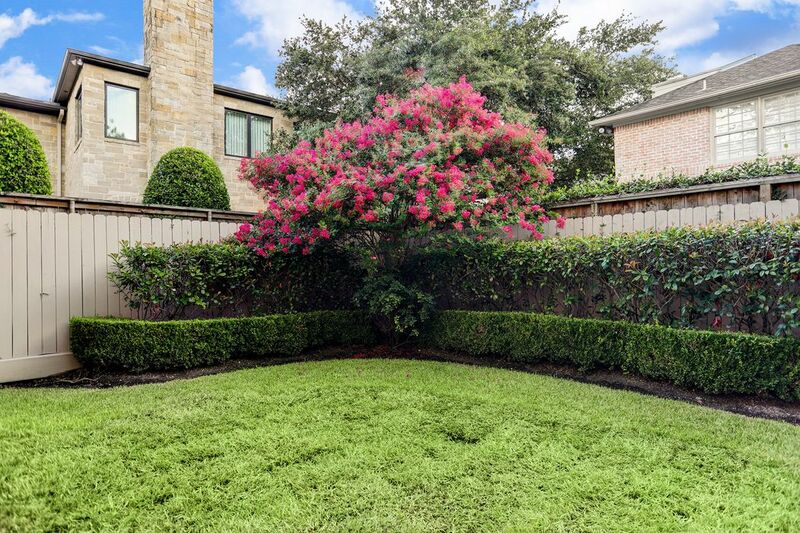 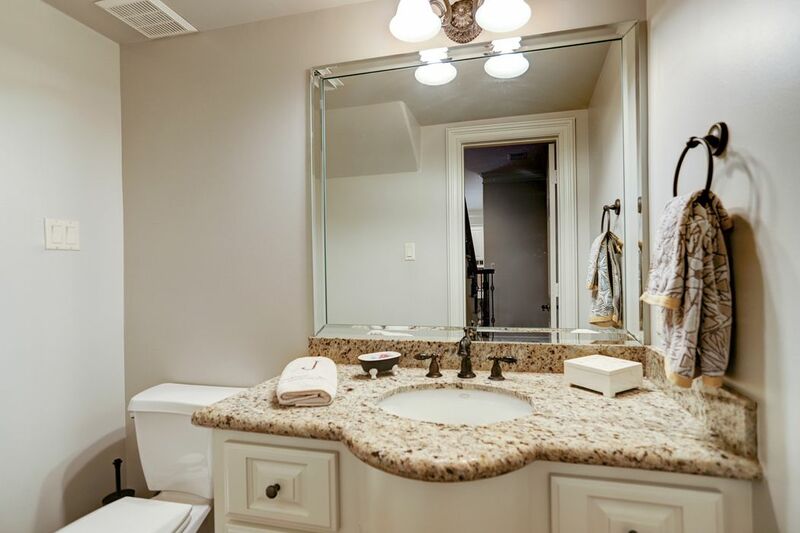 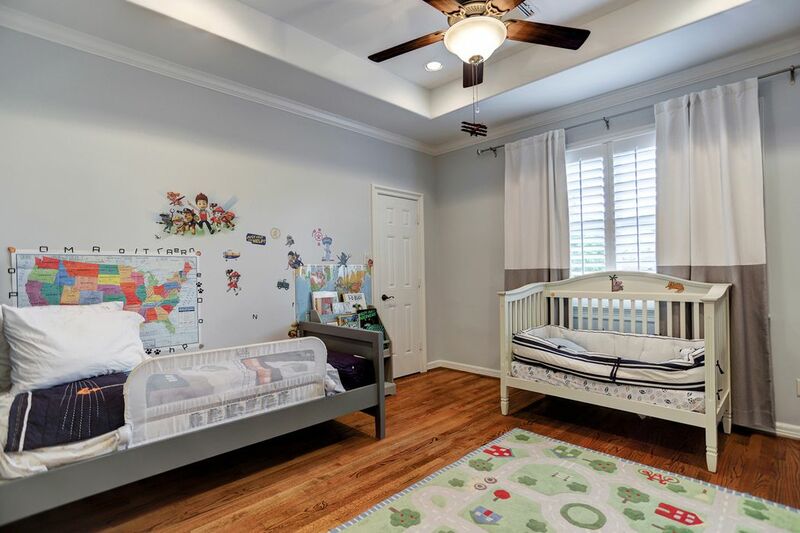 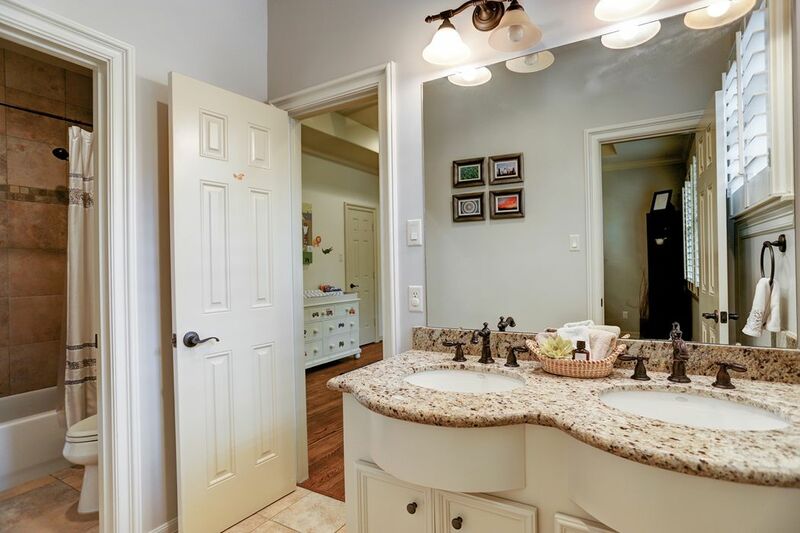 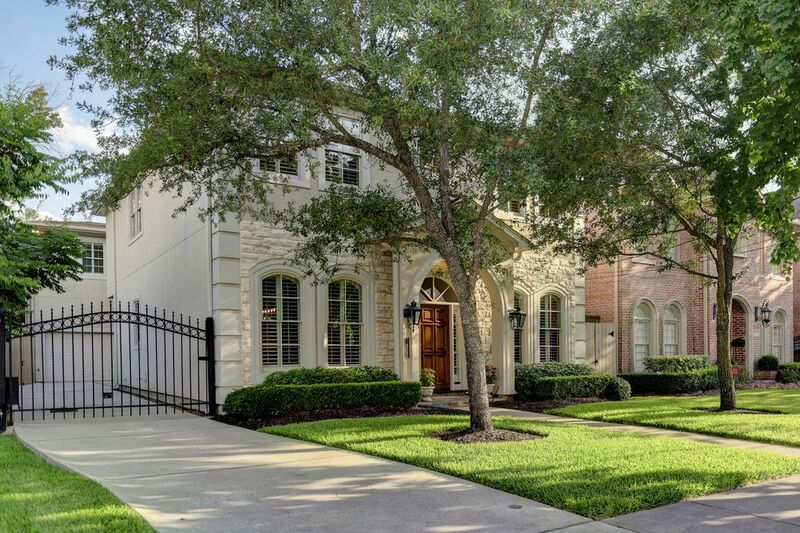 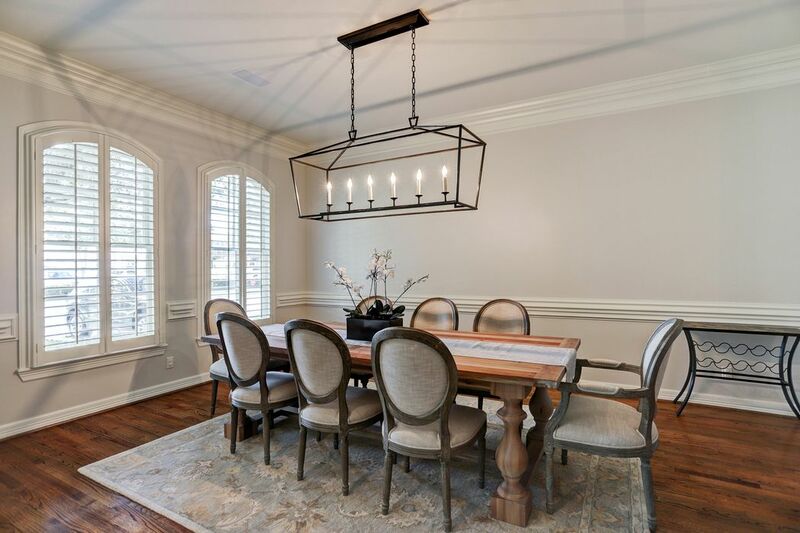 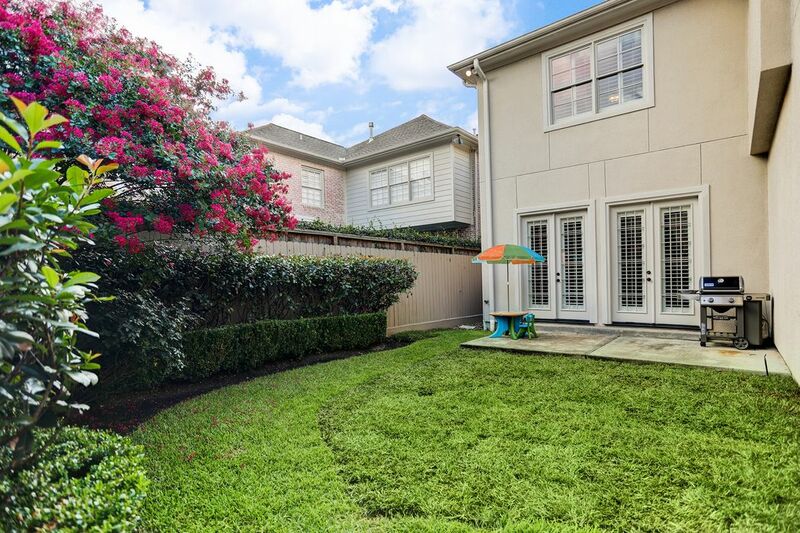 3815 University Boulevard, Houston, TX 77005 | Martha Turner Sotheby's International Realty, Inc.
$1,299,000 4 Bedrooms4 Full / 1 Partial Baths4,169 sq. 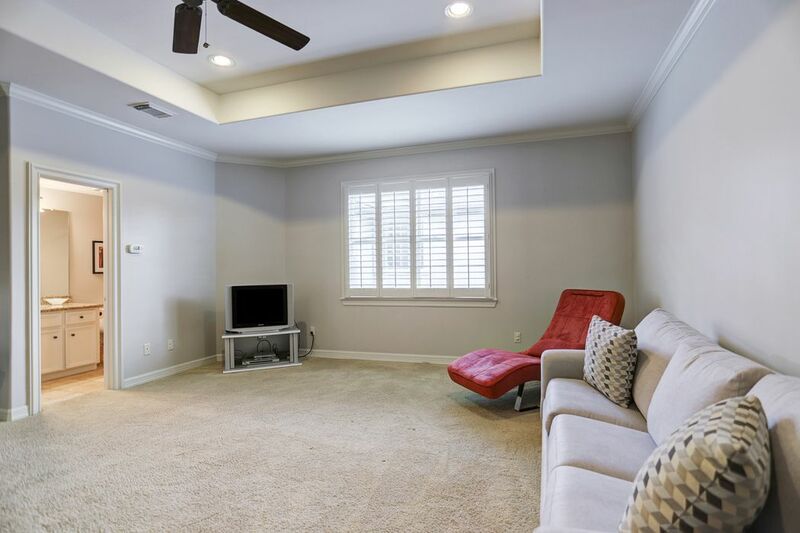 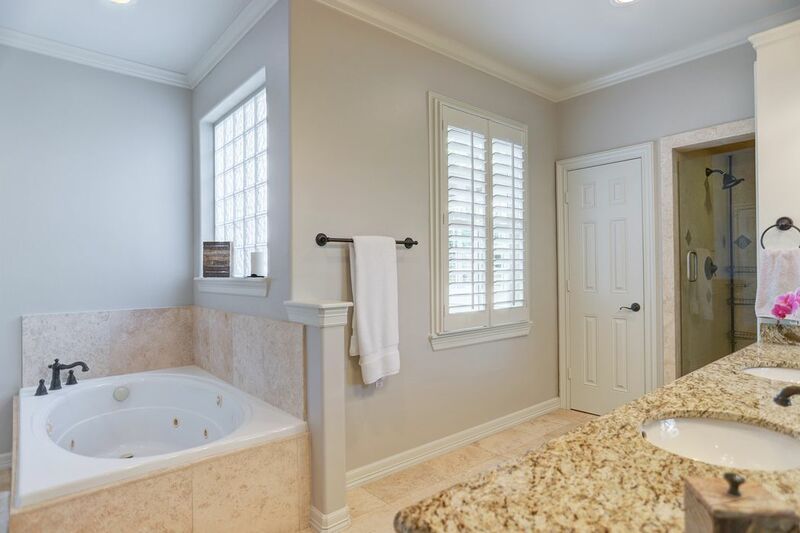 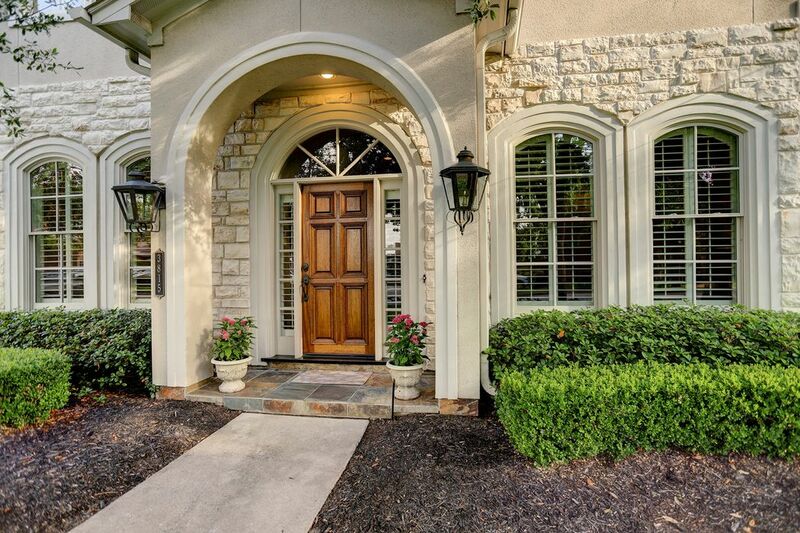 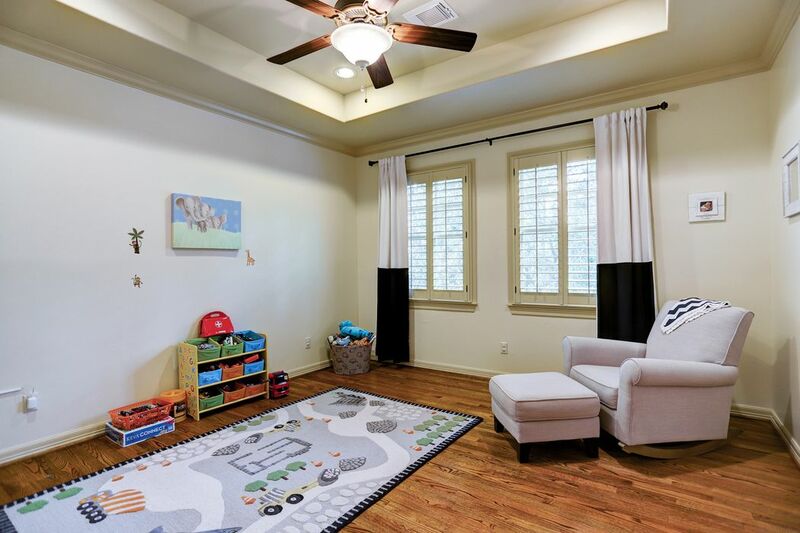 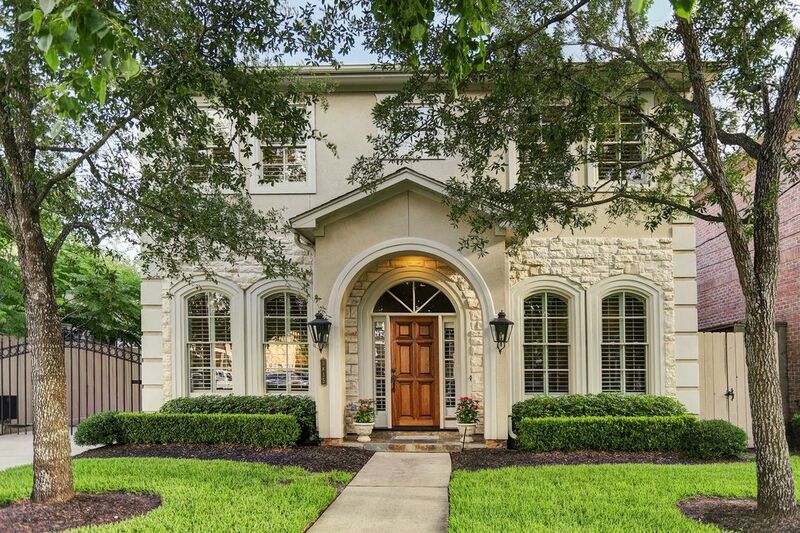 ft.
Gorgeous 2-story stucco home convenient to schools, library, parks and pool. 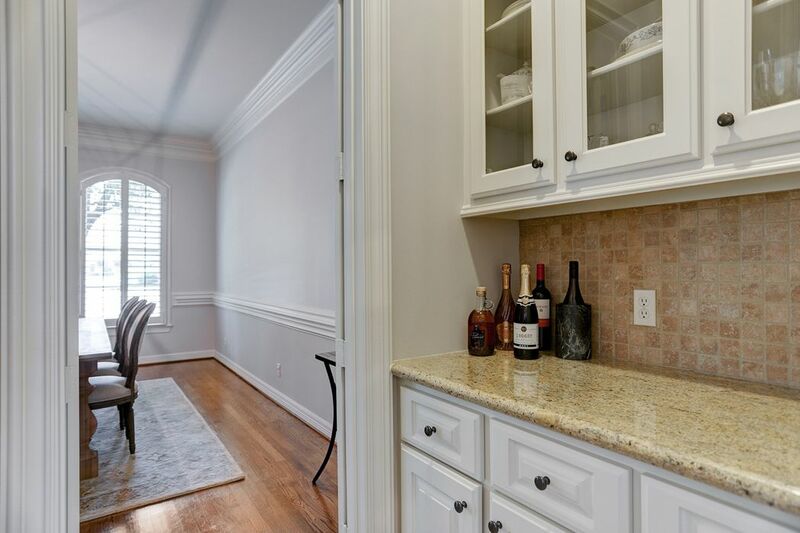 Wide, inviting foyer flanked on each side by gracious formals. 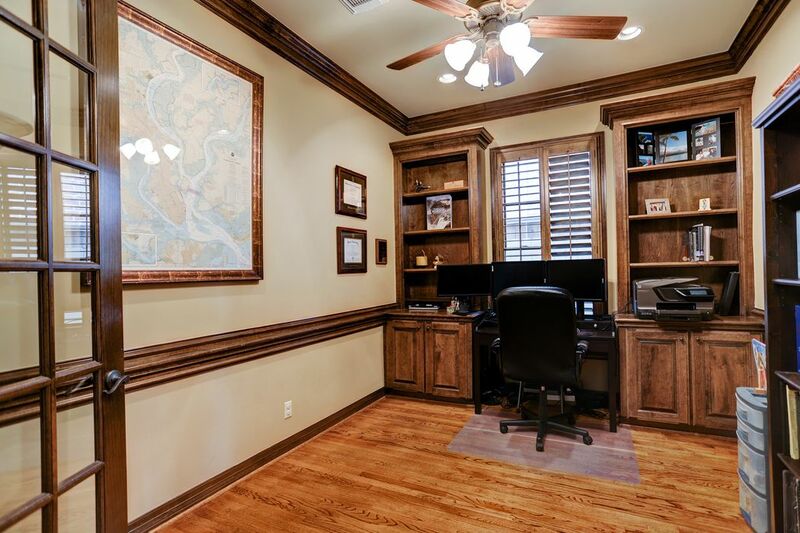 Down the hall is the handsome study, which can be closed off by French doors and has a built-in desk and shelving. 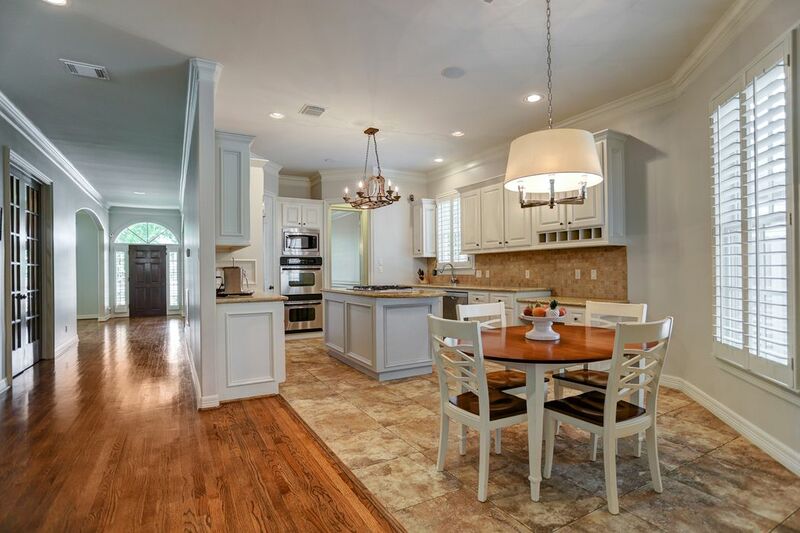 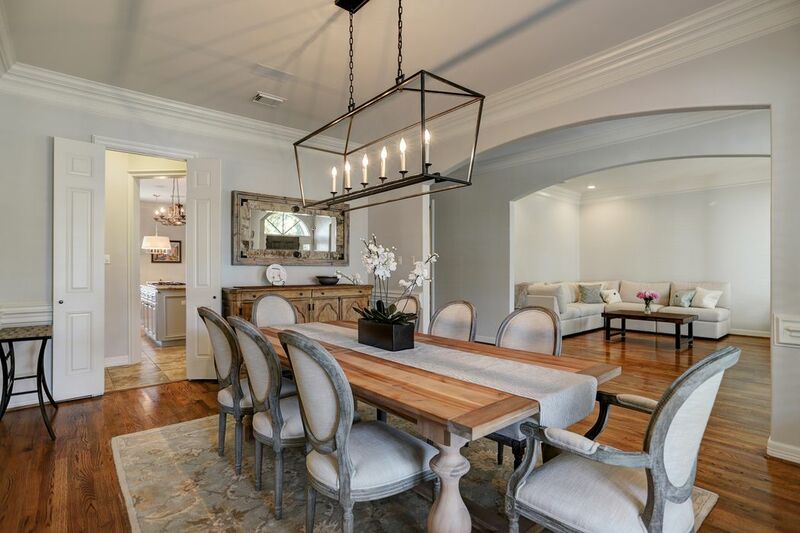 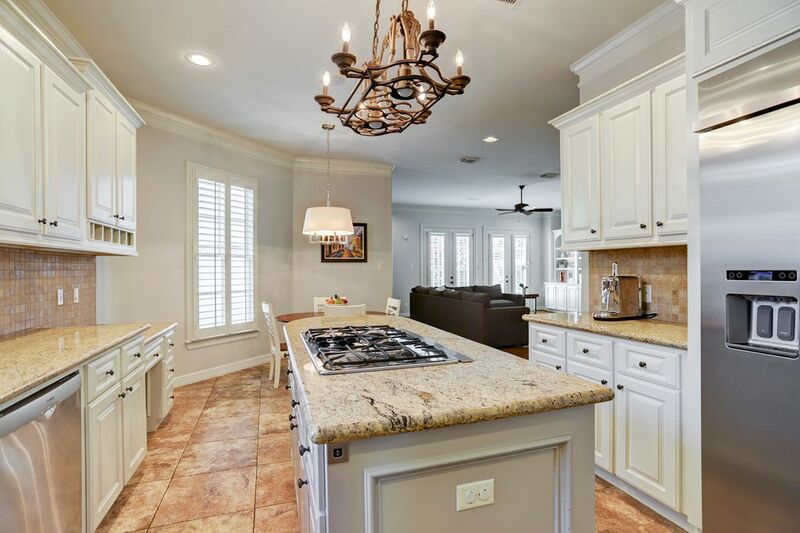 The heart of the home is the island kitchen with built-in refrigerator, gas cook top, butler's pantry and cozy breakfast room with a gorgeous Circa chandelier. 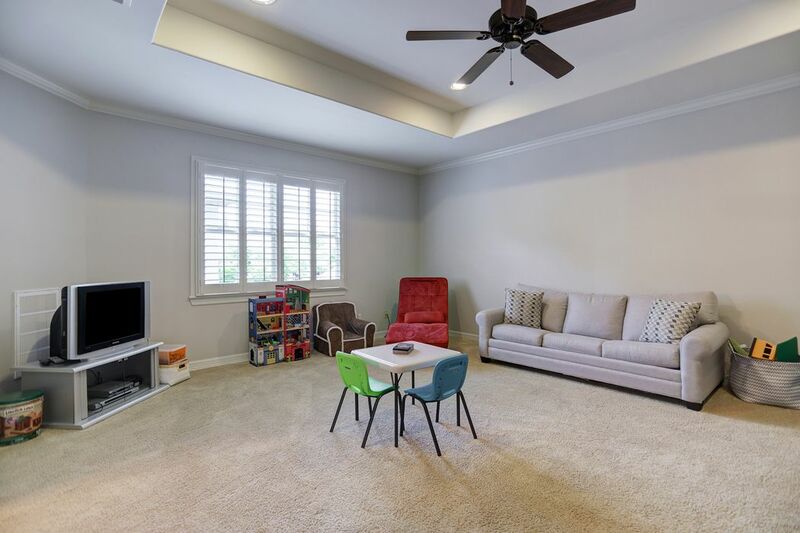 The huge, open family room offers a wall of French doors and windows that have an excellent view of the landscaped yard and patio. 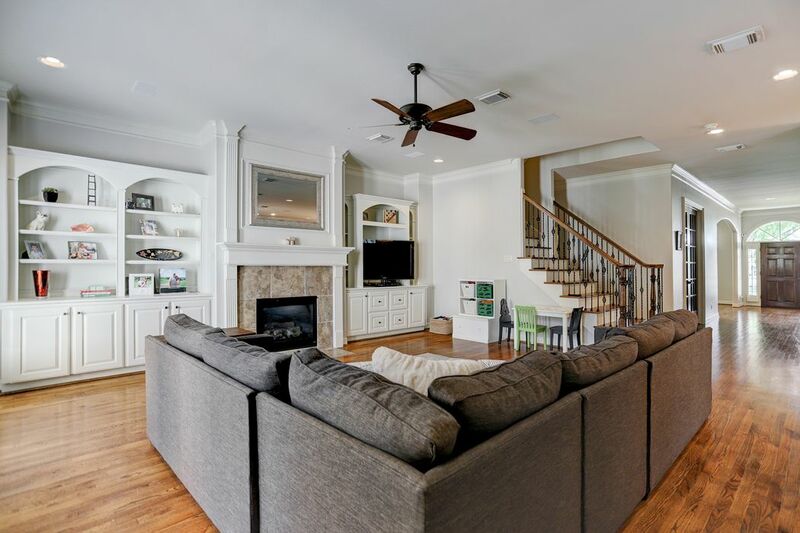 A back staircase leads to the game room/fifth bedroom and full bath. 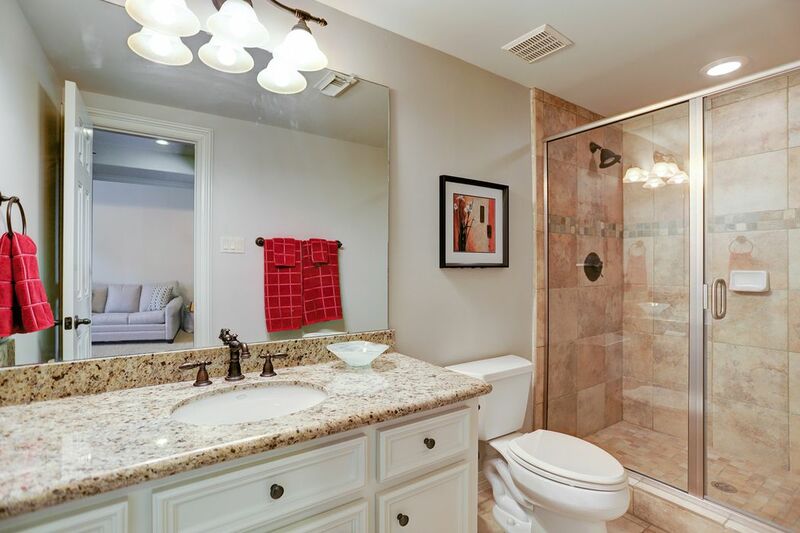 Huge master's retreat and luxurious bath upstairs. 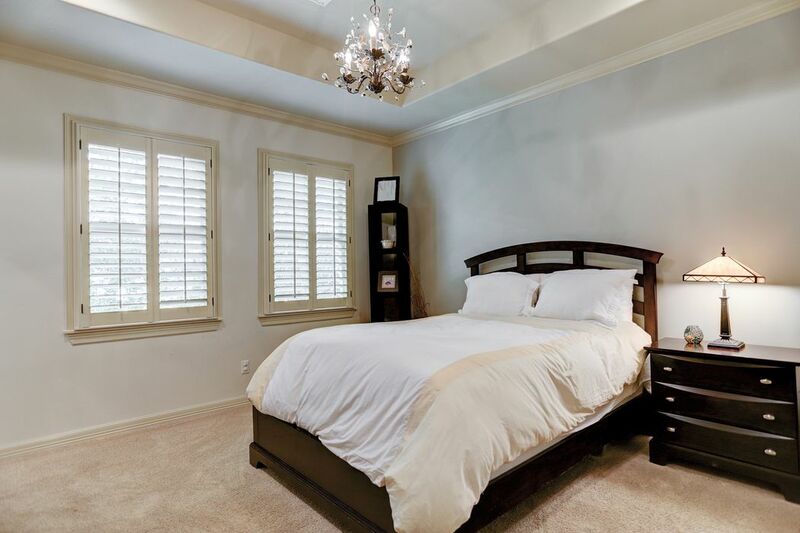 Three secondary bedrooms with great walk-in closets. 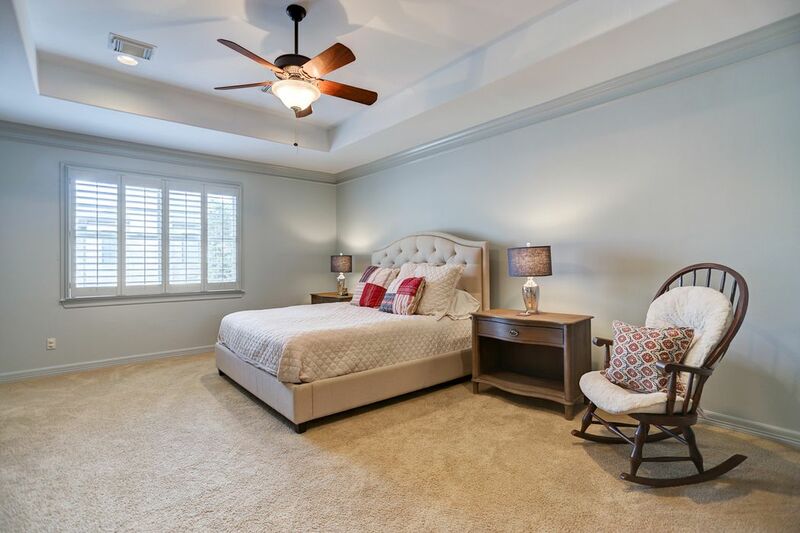 Amenities include recent interior paint and A/C, built-in refrigerator (May 2018) and plantation shutters throughout.